Why does the apostle Paul rejoice in verse 10? What is the secret to Paul’s contentment (verse 13)? Paul explains the types of suffering he has endured in verse 12. He even says he has learned the secret to begin filled and going hungry. He knows a secret. Do you know the secret? 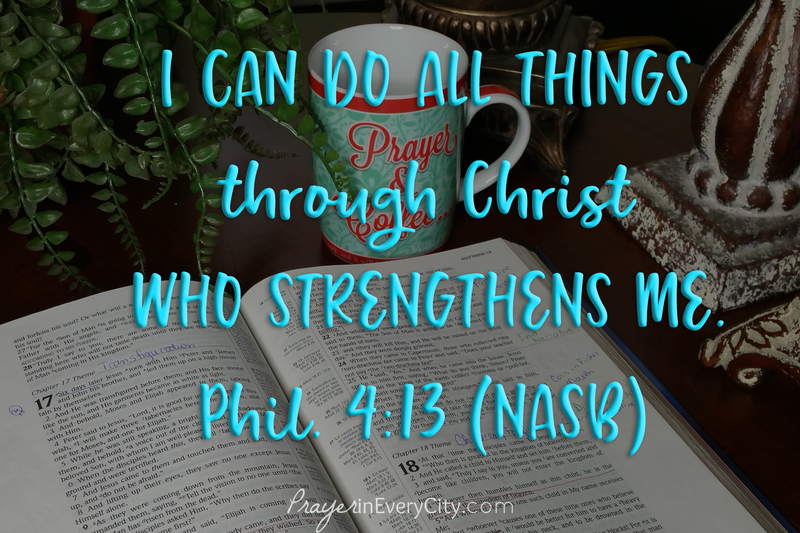 The reason that Paul does not stress over his circumstances is because he understands his strength comes from the Lord. He can endure any hardship because of the supernatural strength given from Christ. Have you learned to trust the Lord in all your circumstances? This can be difficult at times. If you feel you lack trust, then pray about it. The Bible also says that “faith comes by hearing and hearing by the Word of God”. The more you study the Word of God, the more faith you will have. You cannot manufacture faith yourself. It is a gift from God just like PEACE and JOY. When we lack a spiritual fruit that God has promised, we should examine ourselves to see why we are lacking. Ask yourself (1) Have I neglected prayer? (2) Have I neglected the Word of God? (3) What is my attitude? Remember we learned about attitude in chapter 1. You will not be a strong tower until you realize where your strength comes from. You don’t have to have your own strength when going through a trial, because Jesus is your strength. He already is your strength, so just realize the strength lives in you.